Heidi explains: “The gut contains billions if not trillions of bacteria, fungi and protozoa and is the site of 70% of the body’s immune cells. Managing this population, which is collectively called the microbiome, is essential in optimising gut health, immune function and animal productivity. I am keen to explore the interaction between nutrition and animal health to fully understand how we can better raise animals for the future in a sustainable way”. 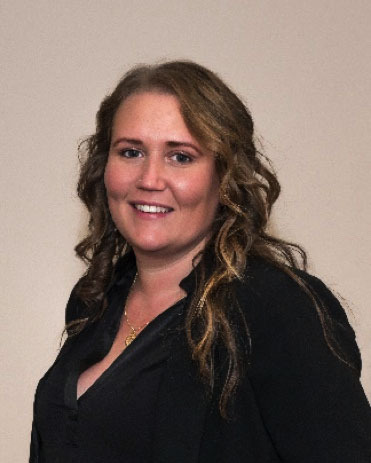 Heidi has a BSc Hons Zoology degree from the University of Leeds and has worked in the field of animal nutrition and gut health for 7 years, she is passionate about the British Pig Industry and works closely with farmers in the UK to improve pig health and performance. Heidi says: “[I am] thrilled to be awarded a Nuffield Farming Scholarship and planning to travel to USA, China, Denmark and Italy to look at different production systems, discovering novel initiatives to learn how best to produce pigs. I firmly believe in bringing innovative natural solutions to farmers, helping to produce healthy food in a world with growing populations and finite resources without the use of antibiotics in a sustainable and natural way”.